The Aesthetic Training Academy prides itself on providing the highest benefit and value from its aesthetic training courses. 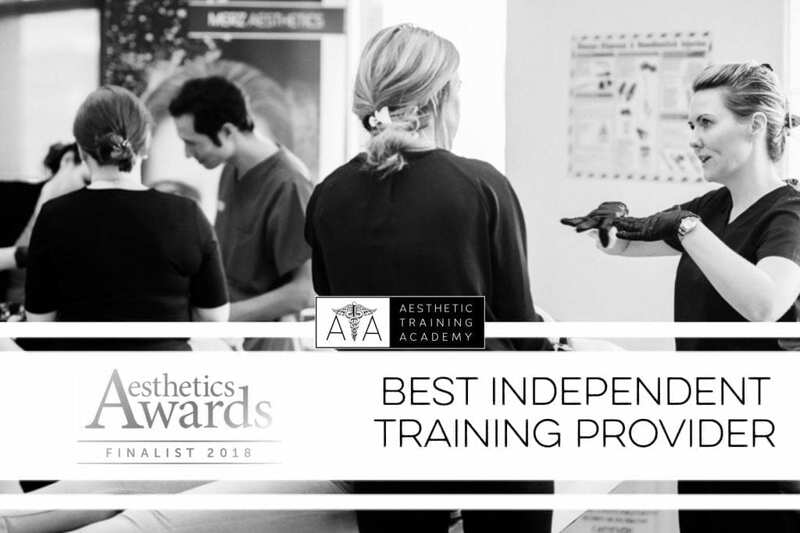 Doctors Simon and Emma Ravichandran, respected and recognised experts in injectable aesthetic procedures, have created the Aesthetic Training Academy to raise standards throughout aesthetic medicine. Our team are passionate in their pursuit of excellence and frequently lecture at major conferences and exhibitions. Our resident trainers are devoted to sharing their knowledge and advanced approaches to aesthetic rejuvenation. At the Aesthetic Training Academy, we design our courses to develop both your knowledge and experience. All of our courses have a high theoretical component as well as a significant amount of close one to one supervised practical component. At the end of every course, you will receive a certificate of completion. Hamilton Fraser Cosmetic Insurance approve all of our aesthetic training courses. Following your course, we offer supervised practice of treatment with one of our expert trainers. During the half-day supervised practice, you can treat up to 3 patients. We can also offer shadowing sessions within one of our sister clinics following your training. Upon completion of training, we are always only a phone call away. If you have any questions or concerns about patients or carrying out your treatments you can call our Head Office and speak to a member of the ATA team who will endeavour to help you. 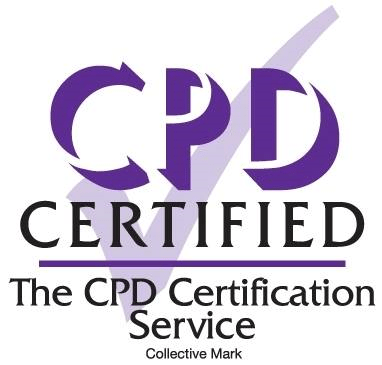 In addition to our aesthetic training courses, we also host a number of guest courses from external providers covering a wide variety of areas within aesthetic practice including chemical peels, skin care, micro needling and much more. ONLY AVAILABLE FOR DELEGATES OF SCOTTISH DENTAL SHOW. In this groundbreaking essential summary, award-winning practitioners Simon & Emma Ravichandran share their combined expertise across introductory injecting practice with both toxin and dermal fillers. Every chapter has been specifically designed to meet the needs of beginner – intermediate medical aesthetic practitioners. Your copy gives you access to the Aesthetic Training Academy’s suite of unmissable online training, available at the touch of a tablet. This course involves advanced techniques in Botulinum Toxin and Dermal Filler training. It has been designed for those who have previously trained in basic toxin and filler courses and are now looking to build their portfolio. We combine seminar-based learning with observation and supervised practice of procedures. One of the key features of the course is consultation and advanced facial assessment. This allows delegates to appreciate a full face approach to facial rejuvenation. Throughout the course, we will discuss anatomy and physiology of the ageing face with particular attention to the midface, dermal filler bio-physiology, avoidance and management of complications and the use of hyaluronidase. The course will expand your knowledge of Botulinum Toxin to cover treatment of the neck, the jawline, the nose and lip depressors. It will also show you how to use Botulinum Toxin to reduce masseteric bulk. We will also build on previous knowledge and experience with Dermal Fillers. We will cover rejuvenation of areas such as temples, cheeks, marionettes, jawline and chin. By clicking ‘Book Now’ you confirm that you have read and understood the terms & conditions. Our Getting Started in Aesthetic medicine course is aimed at delegates with no previous experience in injecting Botulinum Toxin and Dermal Fillers. It is also ideal as a refresher course for delegates who have previously trained but have not practised. The course consists of a series of seminars and observation of treatment and supervised practice. As this is often the first exposure to aesthetic medicine for many delegates the course will cover legal implications, accounting and practical considerations of aesthetic medicine. You will also learn to understand the indications for Botulinum Toxin and Dermal Fillers. Finally, we will cover the potential complications of treatment and how to manage these should they arise. We will teach delegates how to use Botulinum Toxin to successfully treat forehead lines, crows feet and frown lines. Delegates will also learn how to perform simple lip augmentation, treatment of fine lines, treatment of nasolabial area and treatment of the mesolabial area using hyaluronic acid dermal fillers. By clicking ‘Book Now’ you confirm you have read and understood the terms & conditions. At the Aesthetic Training Academy, we run a number of expert master classes to further your knowledge and professional development. 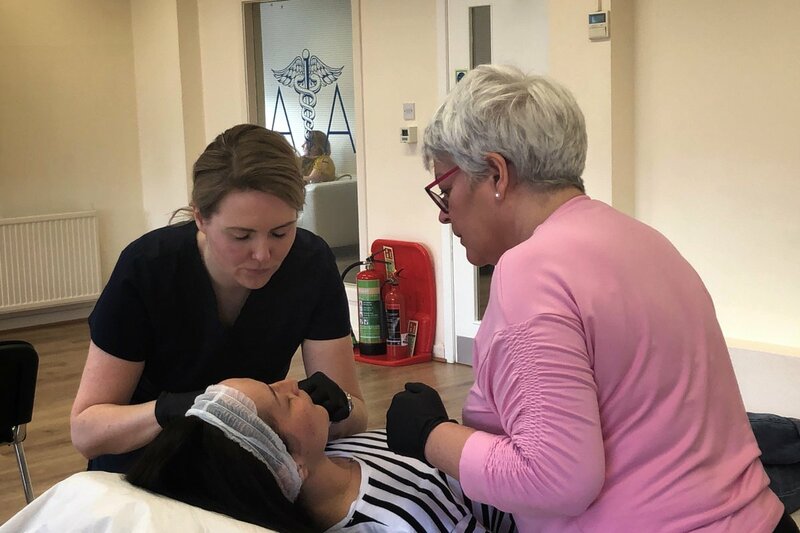 Our range of masterclasses are aimed at delegates with previous experience in Dermal Filler and Botulinum Toxin and focus on specific treatments or areas of the face. To book an Expert Masterclass please contact the Aesthetic Training Academy team on enquiries@ATAGlasgow.co.uk or 01698 852 093 Opt. 3 with your course of choice and we will update the website to reflect this. Last week Dr Emma Ravichandran BDS.MFDS held a Lip Augmentation using a Cannula Masterclass at the Aesthetic Training Academy. During this expert masterclass, we reviewed the anatomy of the lip and discussed the different types of cannula available for..
We are delighted that the Aesthetic Training Academy has been shortlisted for Best Independent Training Provider at the prestigious Aesthetics Awards for the second year running.